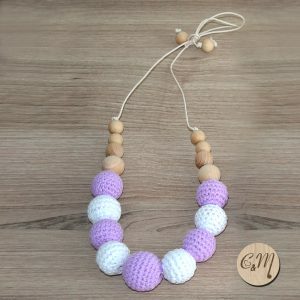 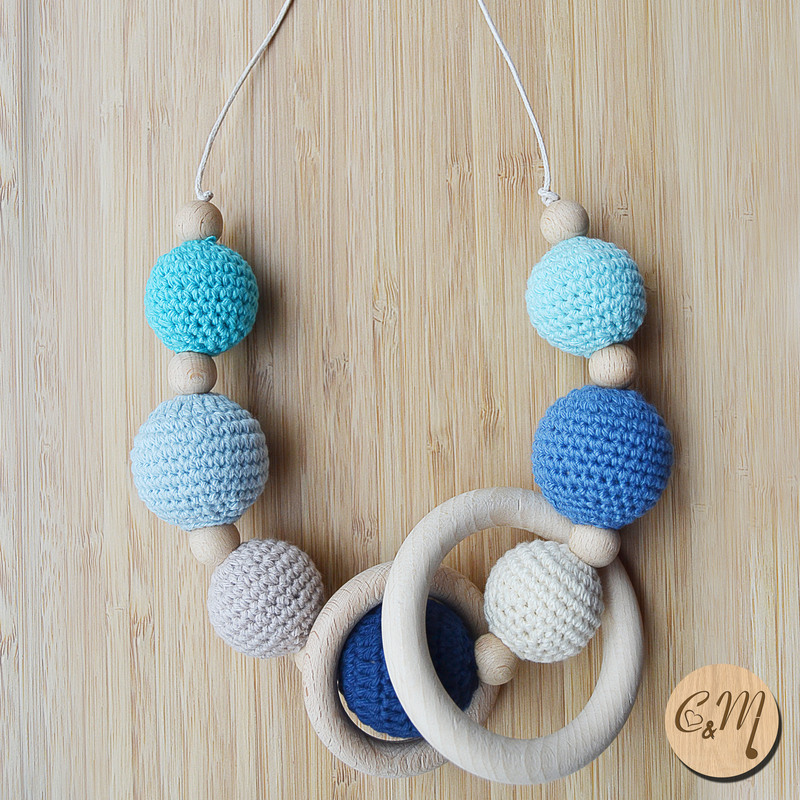 Breastfeeding necklace: it’s a multi-sensory stimulator for baby in the first few months. 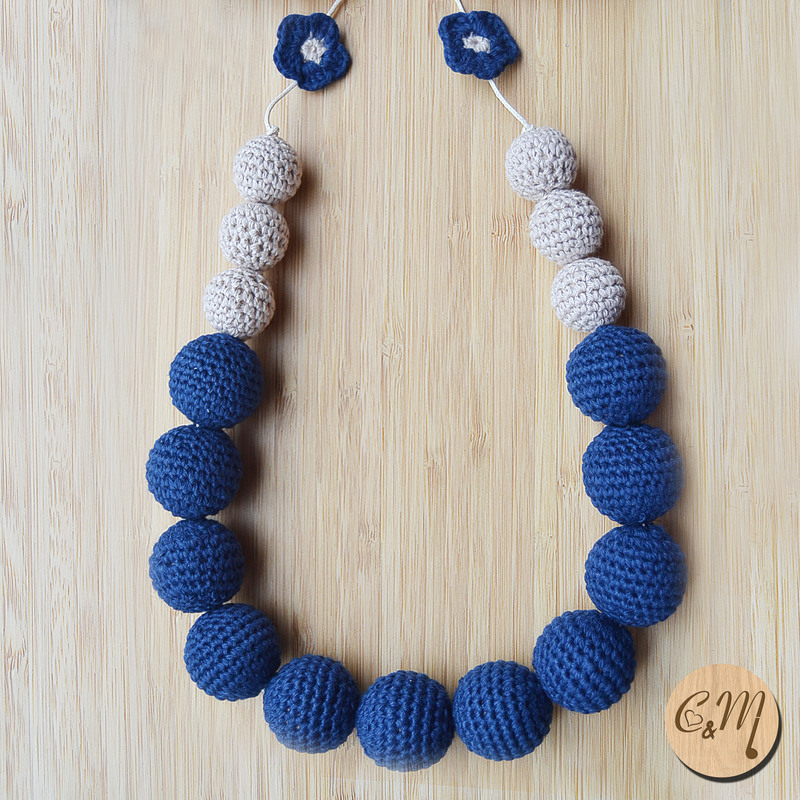 Also ideal for teething. 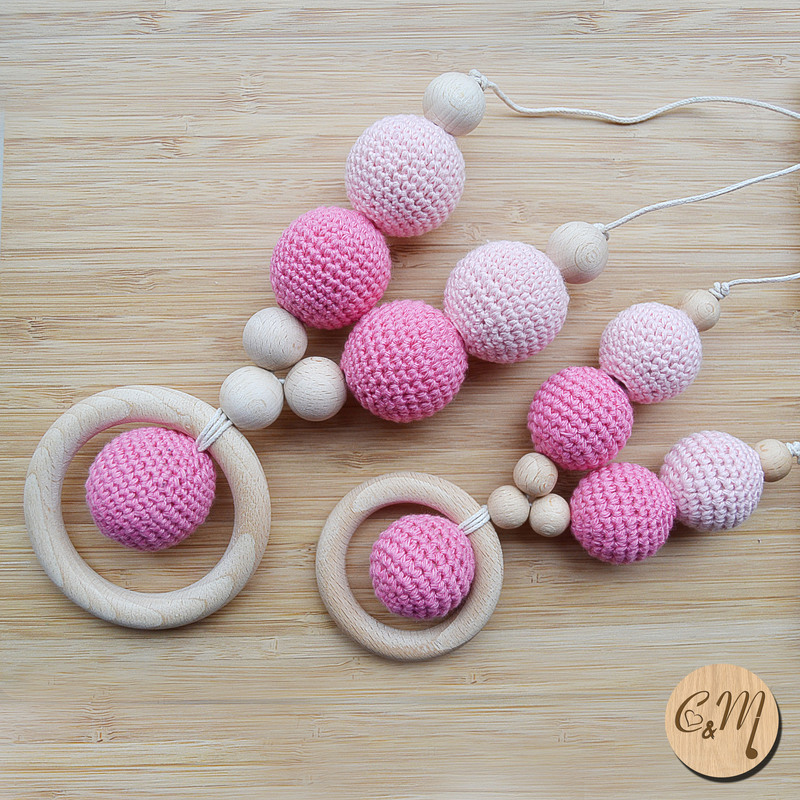 Mom & Daughter set includes one necklace in adult size and one in a child size.